Fathers have a lot on their shoulders, and sometimes it’s difficult to keep all the balls in the air as they juggle their responsibilities. For Dads that have residential rentals, Father’s Day might be the perfect time to team up with a property management company in the Denver, Aurora or Centennial area. With parenting, you have one shot to do it right. There are no do-overs, and the time goes fast. One minutes you’re watching your little one take her first steps, the next she’s walking across the stage to receive her diploma. If you have the heart to be a great father, but investment properties are intruding on your time, it’s important to make some changes so your children can grow up with the legacy of having a Dad who was present and available during all the important moments. Does this sound familiar to you? Missing school concerts, making calls while your child is playing in a sporting event, and your phone buzzing in your pocket during a recital or other performance. Responsibilities such as finding a tenant, collecting rent, or dealing with maintenance issues have to be taken care of, but you may find yourself frustrated that there aren’t enough hours in the day and those needs start creep in on family time. In the Denver area, Legacy Properties-PM is a property management company who values family. Our own business was started by our grandfather, so we know a little something about legacies. 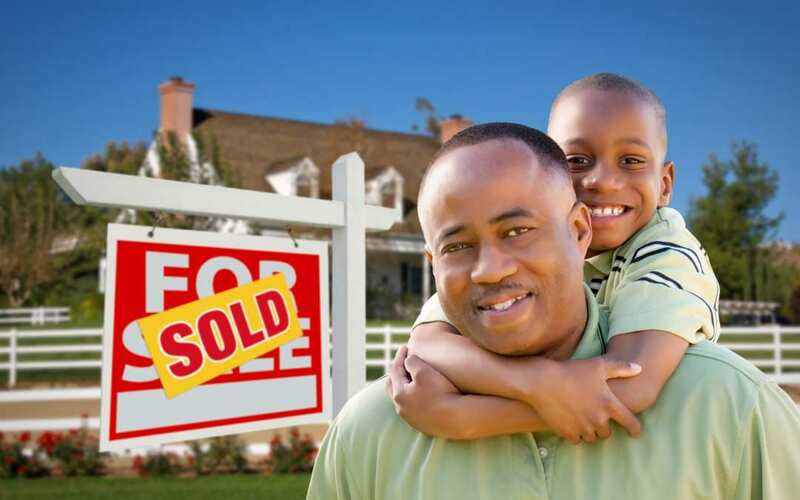 Many people choose investing in real estate so they can provide a stronger financial foundation for their family, but it’s important to also leave a legacy as a father who was present and available during the important moments of their children’s lives. If you feel you need to shift your focus back to family, while continuing to build your financial legacy, call 720.989.1996 or contact us. We’ll be happy to help with the details of managing the property so you can focus on enjoying time with your children. From all of us at Legacy Properties-PM, have a Happy Father’s Day!